The biography section is taking form! 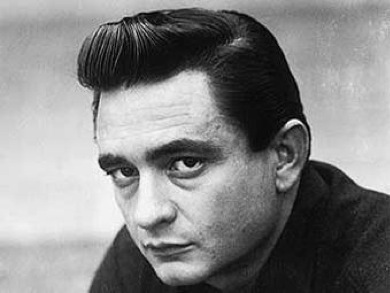 It’s almost completely transferred from http://www.unofficial-johnnycash.com. Check out the bio here. Next thing to get done is the chords-section. -Work in progress!